Especially good directional stability and smooth running performance. 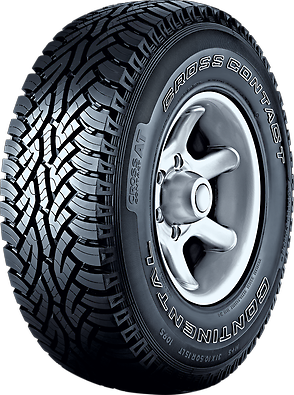 The tire boasts exceptional directional stability and extremely smooth and quiet running performance for an all-terrain tire. Exceptional braking and traction performance on wet and dry road surfaces. The tire ensures outstanding braking and traction performance on wet surfaces. By allowing excellent water absorption and expulsion, the tire offers optimal protection against aquaplaning.